1602 1/2 W 3rd St. 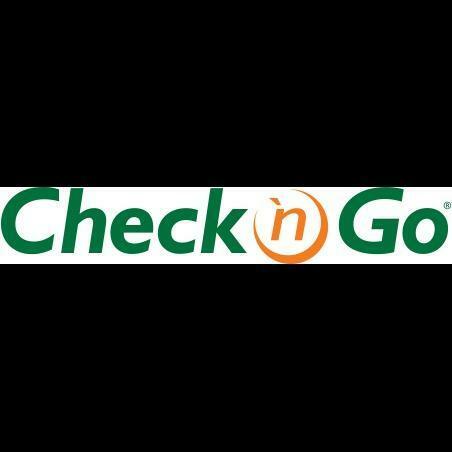 Check `n Go offers simple money solutions when you need them most. With nearly 1,000 locations across the country, we're here to help Elk City residents cover their real-life financial needs. We offer payday loans, check cashing and more, along with friendly and knowledgeable customer service. Need funds fast? Visit our store at 1602 1/2 W 3rd St., Elk City, OK 73644, apply online, or call us at 1-800-561-CASH today.